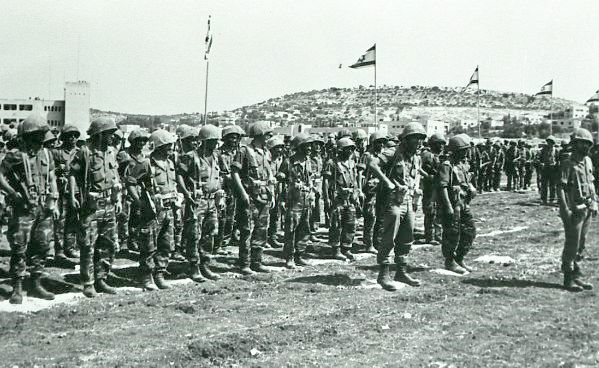 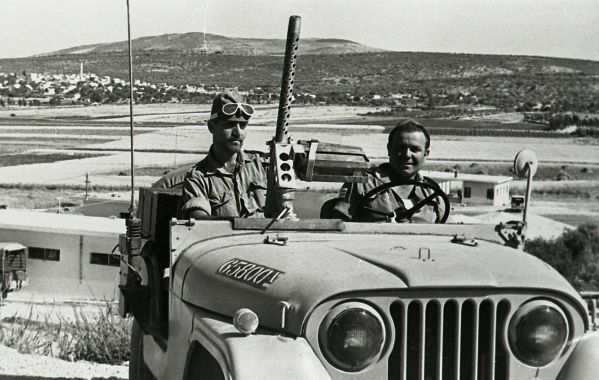 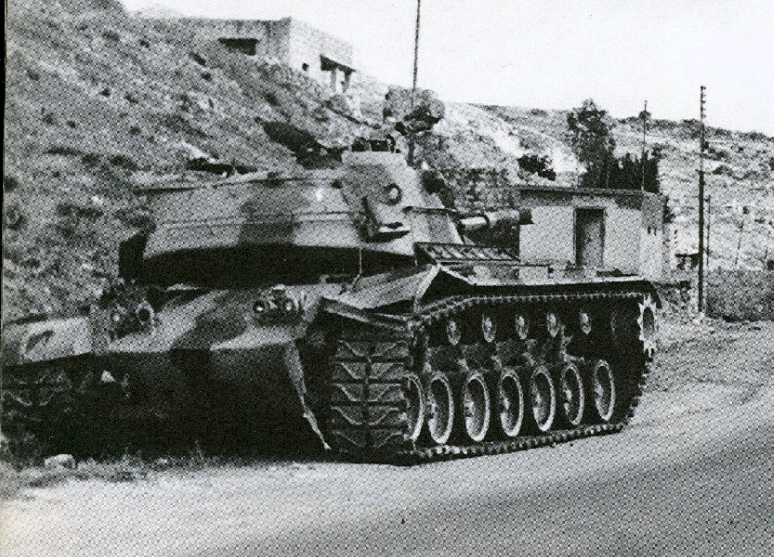 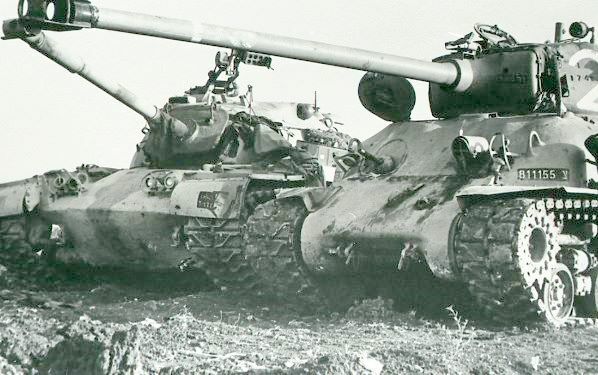 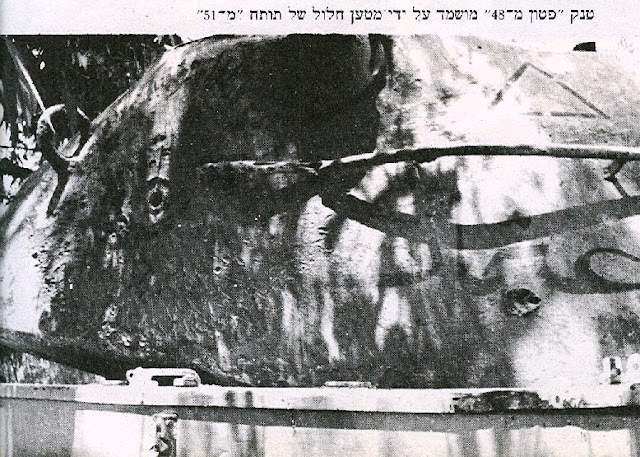 On June 5, 1967, towards evening, the brigade broke through the border northern part of the Samarian Hills, with the intention of removing the Jordanian long-range artillery threat on the Ramat David Airbase. A large enemy force was deployed in the sector into which the brigade broke through. 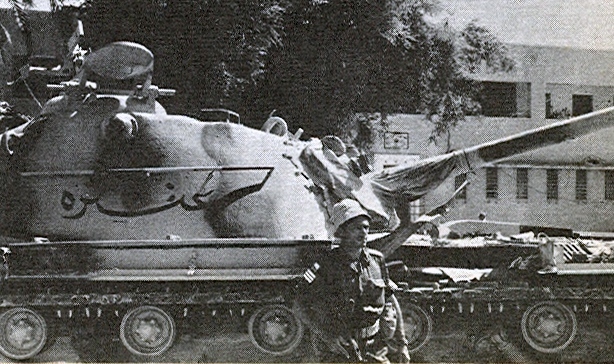 The force was composed mostly of Jordanian troops with some Egyptian commandos. 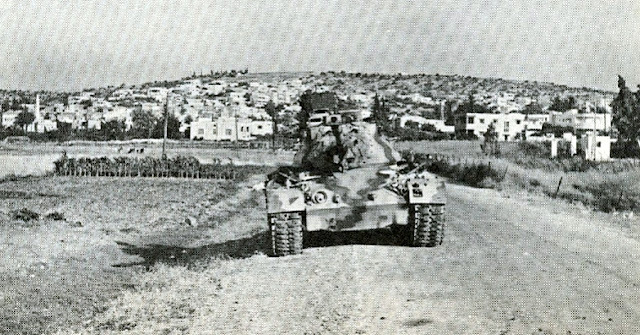 The brigade broke through on two axes, with the main effort placed in the direction of the town of Jenin, and the other in the direction of the Um-el-Fahem area. 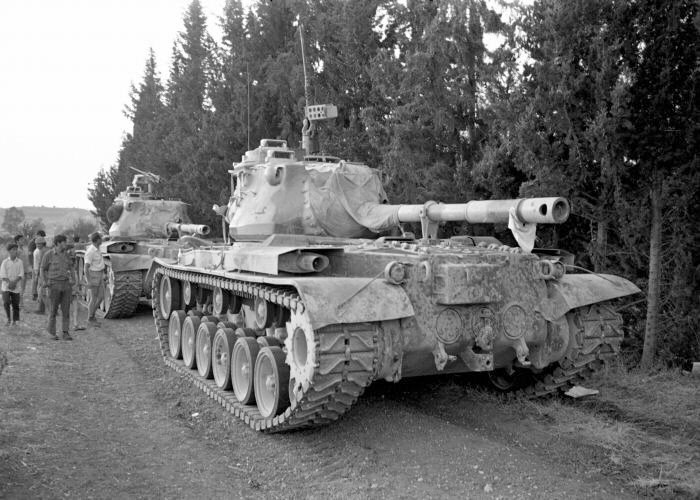 The brigade came under heavy artillery and tank-gun fire.Yet the brigade advanced and cleared the area quickly of all enemy resistance. 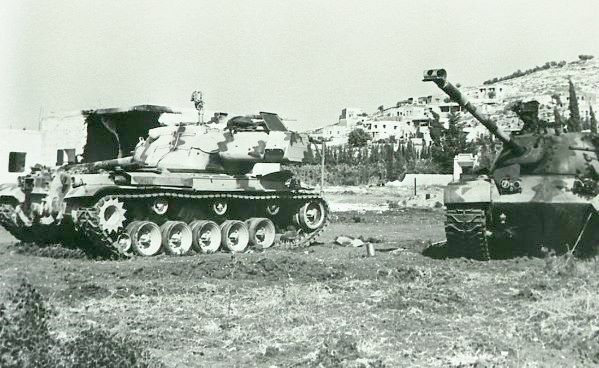 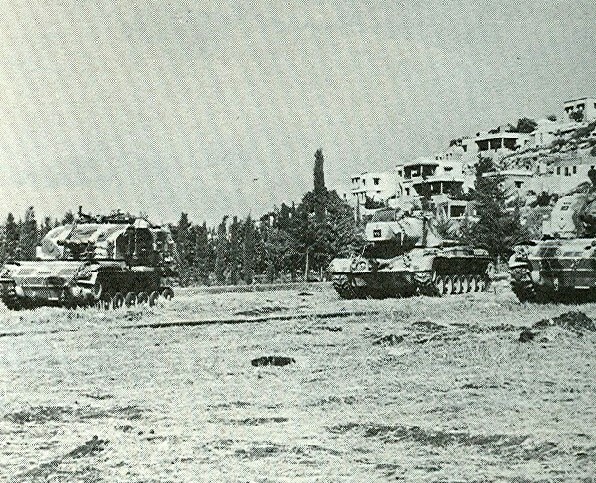 The following day, one of the brigade's forces entered Jenin from the direction of the Dotan Valley, and other forces gained control of the dominating ridges for to secure the area. 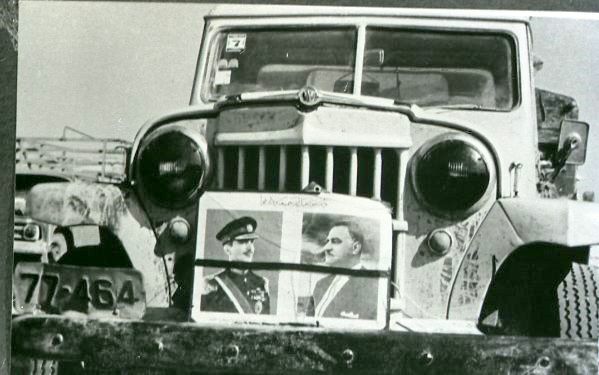 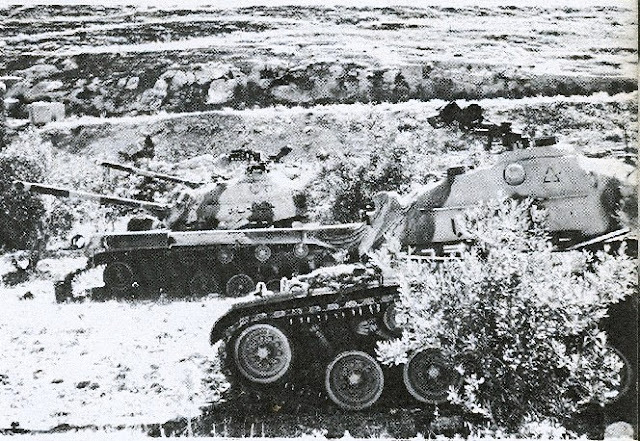 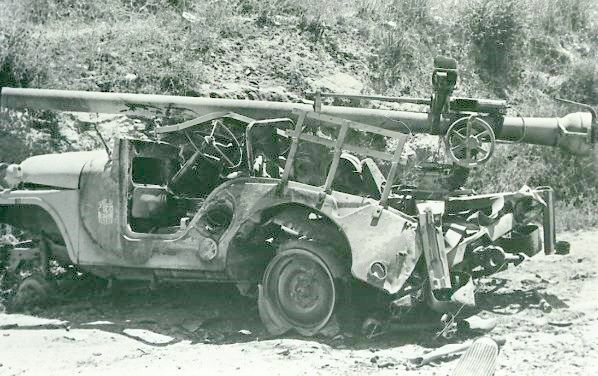 During the battle, in which the Jordanian troops put up strong resistance and showed a high level of professionalism, the Jordanian front-line "Patton" battalion was destroyed, together with many infantry forces. In the evening, the Jordanians quickly sent their crack 40th Armored Brigade to the sector, which gained control of the Dotan Valley. 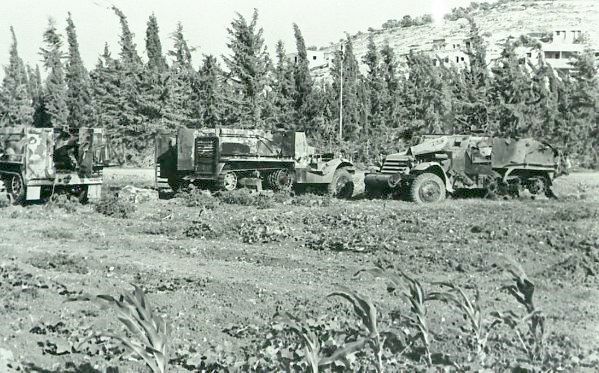 During the day, the Barak brigade fought a hard and cruel battle in the Dotan Valley, in hilly, difficult terrain scattered with orchards and built-up areas. The combat was characterized by massive fire, maneuver and assault. 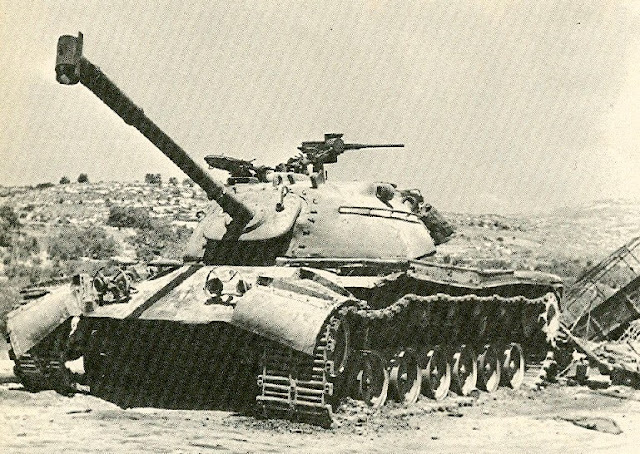 For 24 hours, the outnumbered Barak Brigade reserve force, equipped with limited materiel, faced 120 enemy "Patton" tanks and other large scale enemy forces. 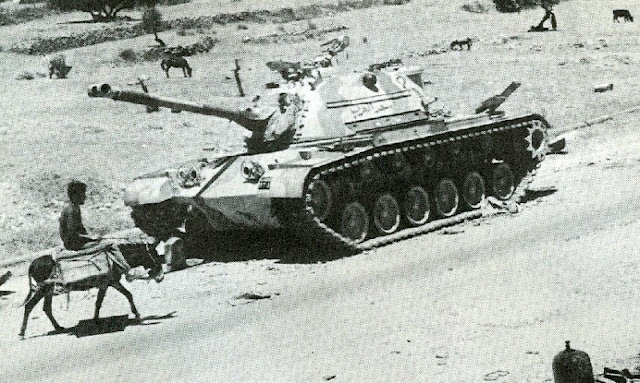 During the day, the Jordanian's fighting ability was broken and they went into retreat. 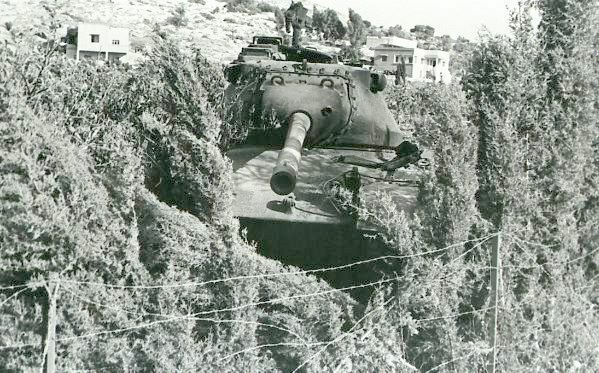 The brigade gained control of the area and blew up the Damia bridge across the Jordan river. 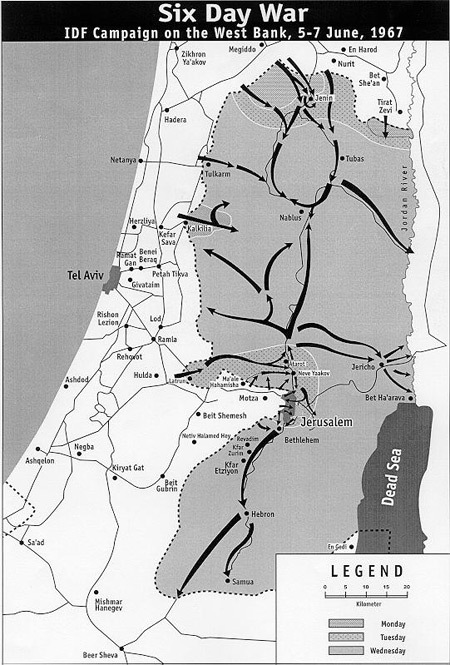 This blog seems excellent to me, is the best on the IDF Because it's so long since I updated.? is a very good site for information, the author is not interested in the blog ..?